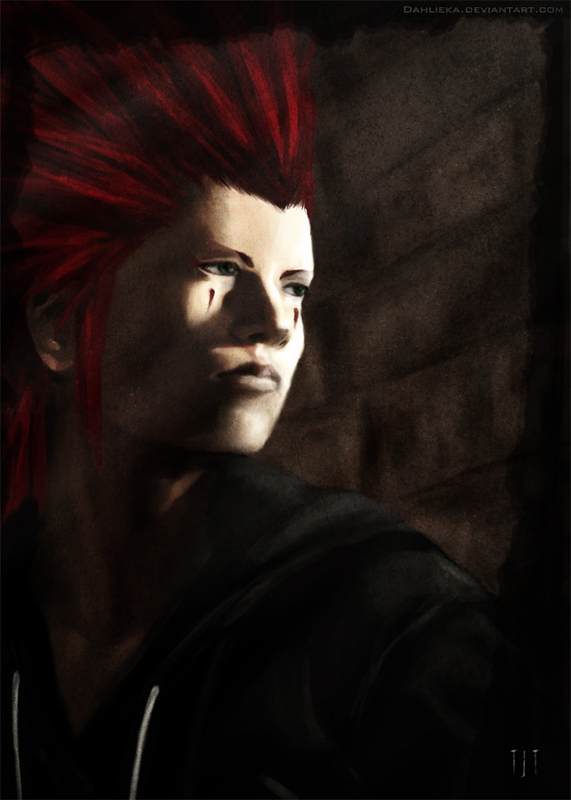 ... playing to KH2... had to do an Axel fanart ! *jaw drops* That's... that's... amazing! *tries to think of more adjectives. Can't* Instant fave! I love the dramatic lighting! Hot! I haven't even played KH2 yet...but I'm plannin' on it!! you must play ! this game is awesome ! lend me it and maybe I will. *sticks nose in air* Hee hee! Wanna play KH2!!!!! :( I don't have it. Oh well, for my b-day I'll have Matt take me to the used vidgam store!! !